“Women walking are like art in motion,” said my friend Scottie last night and I really got it, as I watched his head turn to follow the trajectory of several women while we were having dinner. I saw him sit in open admiration and make a comment about the uniqueness of each woman – one in a curvy body, a colourful silky dress and completely at ease, breathing freely in her body and surrounds, one a concentrated light source, mesmerizing like the moon, another all perky tossing of the pony-tail and yet a real strength underneath the show. At one point I found myself drifting from the conversation to follow a path of light one woman was creating as she left The Palmy Café, quietly radiant. Looking to her partner I saw he was an attractive man and yet something about the radiance of this woman demanded a second look before I laughed at myself and brought my attention back to our conversation. “So that’s how it is for men” I thought. Art in motion. What a beautiful way to see the world and the women in it. I have been noticing the last little while a seriousness creeping into my life, a tunnel-like quality of thinking as I focus on some business goals and extend myself to achieve them. All got a little too serious I noted and it had been a little while since I gave myself permission to feel and be and breathe and move as art in motion. So this morning I woke up and took a breath. A long, slow breath and felt it move languidly through my body, opening cells, relaxing the habit of tightness, allowing time to open up and spaciousness to move gently through and all around. And my mind kicked in with a to do list and I politely asked it to bugger off. And in this a little creative spark got lit, less an idea and more a movement to create. A welcome return of a state of being that nourishes me and guides me into greater joy and connection and truth. So women – what’s it like for you to experience yourself as art in motion? How do you move and stretch and walk or dance, what qualities would my friend Scottie notice as you wandered through his field? And for all of us – permission here to allow ourselves the joy and wonder of noticing a woman, shining from within, walking past in all her glory. and get free 30 page ecourse with meditations, personal reflection processes, video briefings and psychological insights to live from the deep true you. 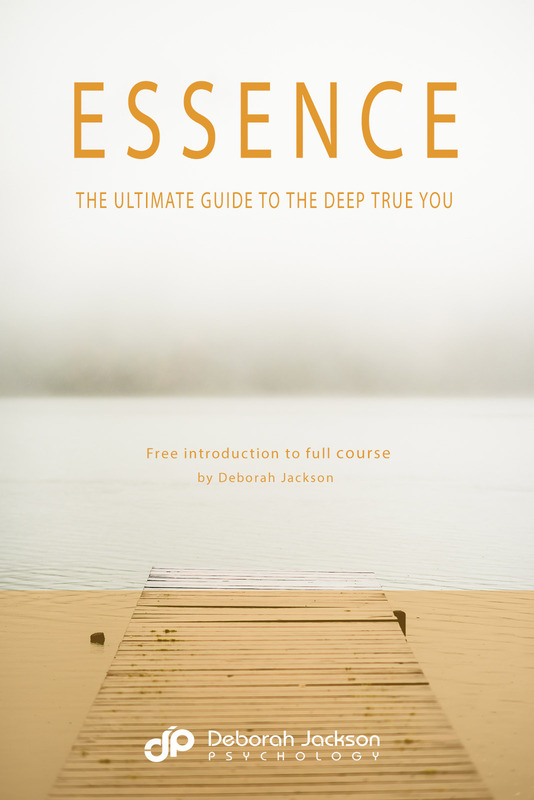 Get your free “Essence of you” workbook. Call 0423 167 736 to book a session.